We are belong to KOVIC KATE GROUP which has been engaged to Beauty and Health Industry in Thailand more than 20 years. Through our own network, we deliver real Beauty and Health from Asia to the world as a bridge linking Thailand and Japan. Thank you for visiting our website, I am CEO of Kovic Kate International Japan, Nakah Thawichawatt. 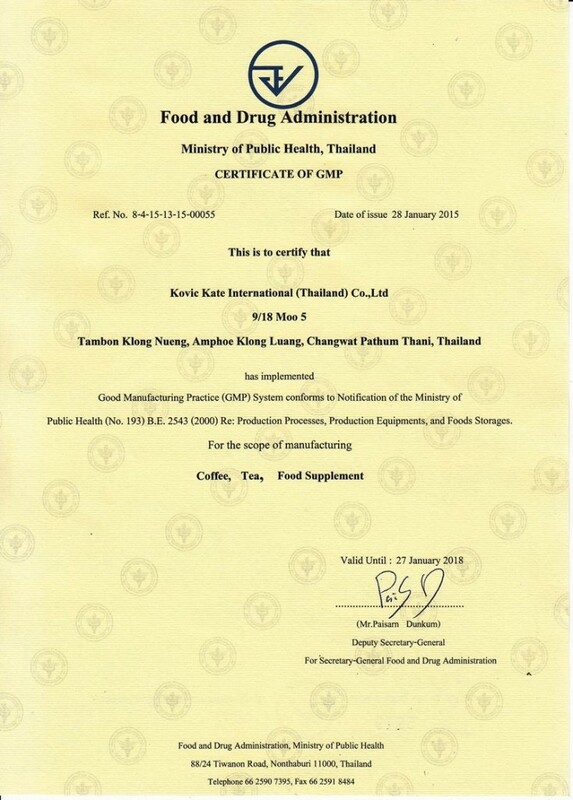 I’ve been engaged in Beauty and Health Industry in Thailand for more than 20 years with managing an OEM company for Food supplements and Cosmetics. I have also served in many public organizations in order to develop the industry. To establish a company in Japan has been one of my dream for long time, and it finally has come true in 2015 July. I strongly believe our cultivated experiences and original network would be very useful for Japanese customers as well. I hope to deliver Beauty and Health to people all over the world with Japanese partners and customers, Utilizing each of our attractive products and services. Food Supplements and Cosmetics are directly reaching into your bodies. They will make you cells and compose your bodies. Because of its huge effects on individual bodies, we are extremely careful about providing truly the good things to our customers. Therefore, we are always searching for the latest technologies, new ideas and materials with better qualities around the world. Also we are looking for our partners who share the same vision of ours that wish to spread your products to people over the world. 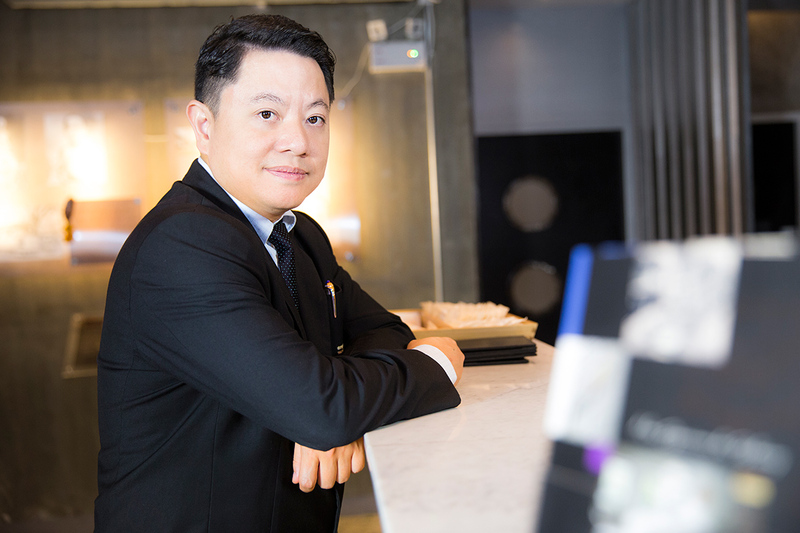 We have our original network, spreading from Thailand to other Asian countries, through CEO Nakah’s owned Thai companies and related public institutions serving directors. We have our customers and connections not only in Asia, yet over the US, Russia and Europe. Furthermore, KOVIC KATE has ERP company and Video making, Event planning company in the group other than Health food and cosmetic manufacturing company. Therefore, We are quite confident of providing our original services and performances toward such consultations of price competition in Japan or Overseas expansion. In order to seek real health and beauty, we are always looking for something better. For example, we could propose, merchandise and export Japanese raw materials, which are safe and high qualities, to our group companies in Thailand. Then, Japan Quality can be provided into people’s bodies in the form of products of business partners around the world. Introducing Thai herbs (raw materials) to Japan. Thailand is a treasure trove of natural herbal medicines. Many of them are still not well known in Japan. However, it has been scientifically proved that those herbs that traditionally used have many positive effects to our body. Some of public institutions that our representative Nakah related, are intended to activate the Thai traditional herbal industry. With such unique network, we will keep introducing what is good and safe for our body and also new to Japanese market. 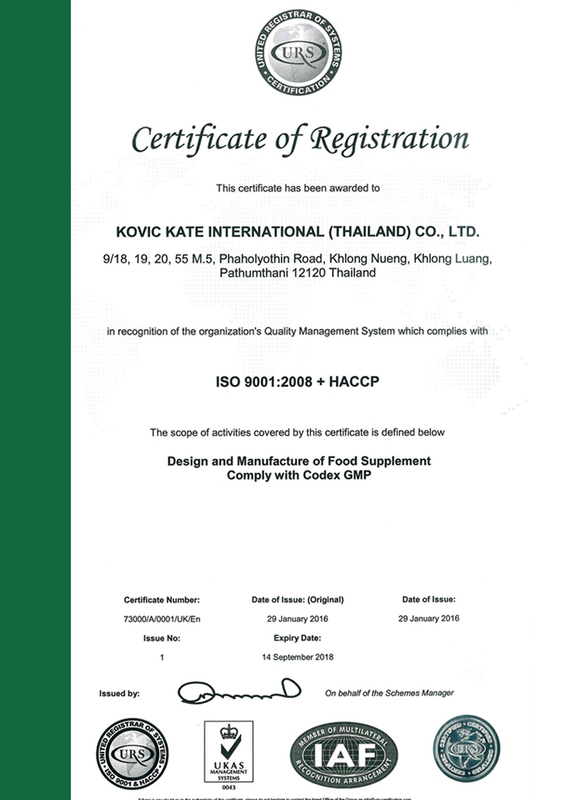 Our Group company, Kovic Kate International (Thailand) Co.,Ltd. 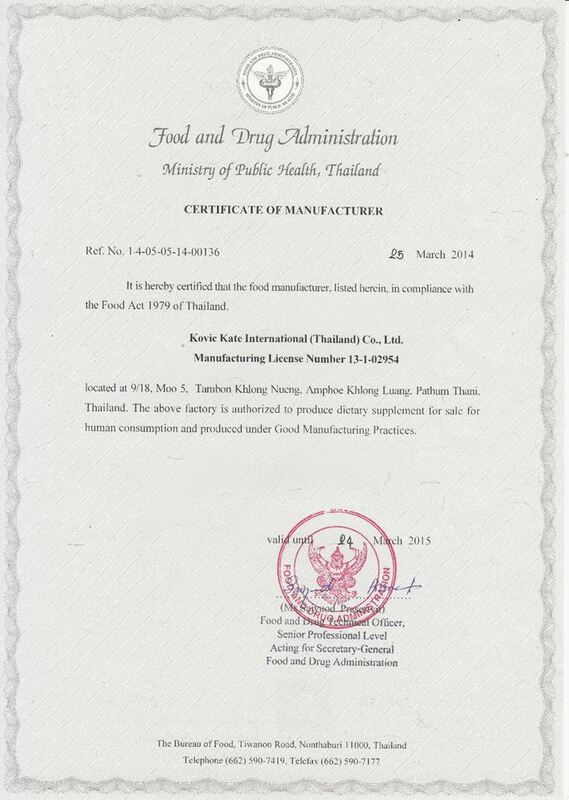 Is OEM Manufacturer of Health food and Cosmetics located in Thailand. With its certain reputation lasting more than 20 years, our strength is the advanced technical capabilities supported by Thai Government. We procure good quality of raw materials from over the world including Japan. Then we manufacture customer’s products at own factory where all are strictly managed by the international certification of GMP, HACCP and HARAL which guaranteed the quality of the world standard. In October 2015, two products developed by Kovic Kate International (Thailand) Co.,Ltd. got the gold and silver prizes at Brussel innova 2015 (Belgium).  Want to manufacture own products in Thailand, Want to develop new products in Thailand, Want to sell own products in Thailand and SE Asia, etc. To make those requests possible, there are many steps to go through such as gathering information including market research, decide OEM partner, look for agents, translating documents into English or local languages etc. KOVIC provides you ONE STOP SERVICE with utilizing our original network which makes you easier to apply from only one contact. This is not like a package plan, so we can provide you flexible supports depending on each cases. Kovic Kate International (Japan) Co., Ltd.
*It might take some time to reply according to your requests.